So in case you awesome people haven't realised, from all the christmas ornaments and decorations flooding our eyes from about October, it's Christmas time! 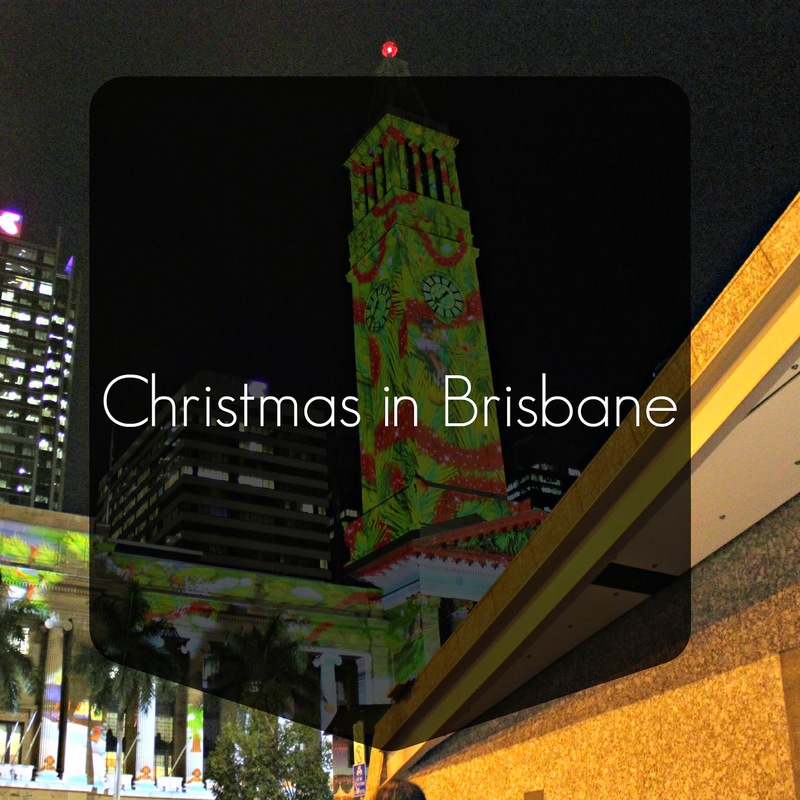 So naturally I got out my camera and my family and I went into Brisbane city, to see the Christmas tree! It was super crowded with little kids running around, but thankfully most people were still awesome enough to use their brains and made sure they didn't get in the way of my photos. The photos above are from George Square, and my ultimate favourite is the one on the left, building behind the Christmas tree had projected graphics on it like snow which was super great and the whole atmosphere of the night was really happy! There were smiles all around the place, which is a bit of a change from Brisbane City in the day. And of course I took a picture of the church across the road because the contrast of the buildings behind it were extraordinary and just wow. Also the trees in Queen Street Mall were all pretty and lit up, so I took a picture. Christmas is just around the corner, and with my OP results coming on Monday (hopefully, if the mail comes on time. And yes, I got locked out of the website haha damn). Super excited for travelling to Melbourne and then of course the new year! I've got a lot of stuff planned for next year already and making it the best year yet is pretty far up the top of the list.